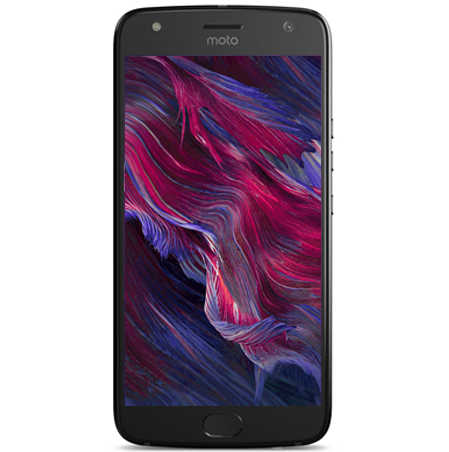 The Moto Z Force was released on July 28, 2016. It is the world's 2nd phone with a shatterproof display. Moto Z Force became a more successful smartphone, than the LG G5, which also was a modular phone. Unlike the LG G5, the Moto Z Force doesn't have to be turned off or have its battery removed to change Mods. The Moto Mods connect to a 16-pin magnetic connector, which is on the back of all Moto Z phones. When a Moto Mod is connected, the Moto Z Force makes a distinct sound to let you know that a Mod is connected. 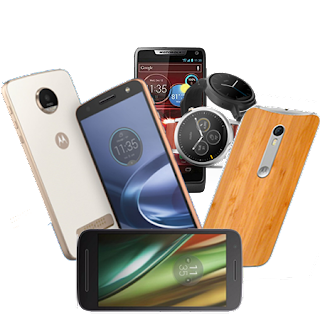 The original, current and future Moto Mods, are said to work with current and future generations of Moto Z. This is great for loyal Moto Z users, because they can still use their current Moto Mods. The Moto Mods can turn your Moto Z Force into many different things, depending on which Moto Mod is connected. It can turn into a camera with telephoto, a loudspeaker, a projector, and Moto Mods can also charge your phone and even allow for wireless charging. The Moto Z Force has a beautiful 5.5" display that is shatterproof, thanks to a very recent technology, called Moto Shattershield. Moto Shattershield is not glass. Instead, it is a very hard, but transparent plastic that looks like glass. It is made with 5 layers. An aluminum chassis, AMOLED Display, dual touch layer, and interior and exterior lenses. 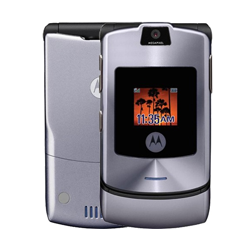 The exterior lense acts as a built in screen protector, which is user replaceable if purchased by Motorola. The colours in the screen can be made more vibrant by switching to the "Vibrant" setting in "Colour mode", in Display settings. Above the display is a 5MP camera, proximity/illumination sensor (proximity sensor detects when your phone is up to your ear during a call and puts the screen to sleep. Illumination sensor detects the amount of natural light in the phone's surroundings and tells the phone to dim or brighten the screen for you), earpiece (loudspeaker is inside it), and LED flash. on the bottom of the screen there are the Back, Home, and Recent App navigation keys. 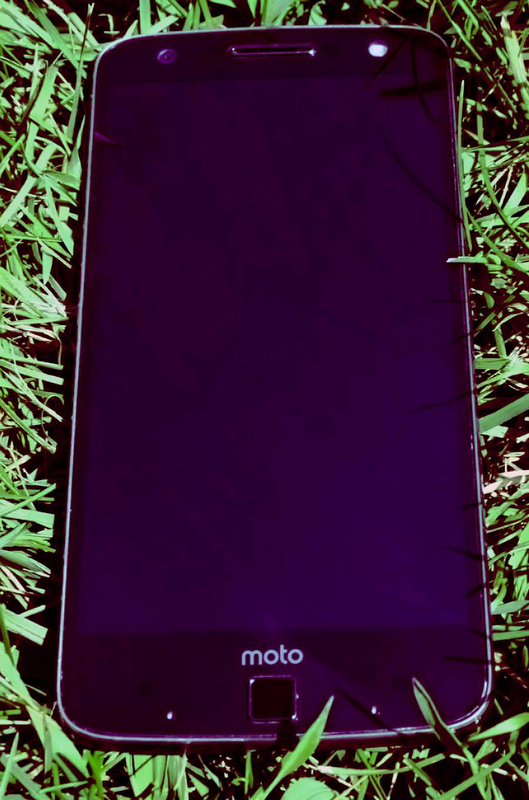 Below the screen are the Moto logo and fingerprint scanner. This is not another home button. It is used to lock and unlock the phone, and sign into certain apps if they allow the option of the fingerprint scanner instead of a password. You will have to set up a backup PIN, Password or Pattern, which will activate the scanner on startup, and can be used instead of the fingerprint. On either side of the fingerprint scanner, are 2 noise cancelling microphones. On the right of the phone, are the power and volume buttons. Unlike most phones, the power button is below the volume button. The left side is just solid. On the bottom of the phone, there is the Type-C USB charging port, Type-C plugs and sockets are reversible, which means less risk of damaging the charging port. Most charging port damage is caused by improper imsertion. Type-C connectors prevent this. On the top of the phone are the Nano-SIM/Micro SD card tray and 1 microphone. 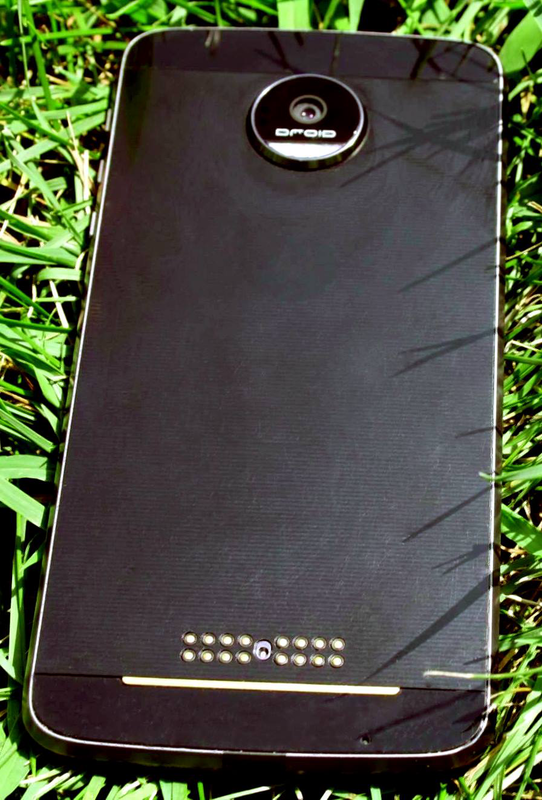 On the back of the phone is the 21MP rear camera with the DROID logo in it, Dual-LED flash, Motorola M logo (hard to see on this phone, but its there) , Moto Mod connector and 1 microphone. The Moto Z Force has a total of 4 microphones. Moto Z Force is 5.2mm (0.2") thick, which is a little thicker than most current smartphones. It is 153.5mm (6.4") tall and 75.3mm (2.96") wide. Its a large phone, but not terribly big like the Nexus 6 or Galaxy S8+. Moto Z Force weighs 136g (4.8oz). Moto Z Force has 2 cameras built into it. The rear camera is a 21MP with a Dual LED flash. The flash also works as a very bright flashlight. 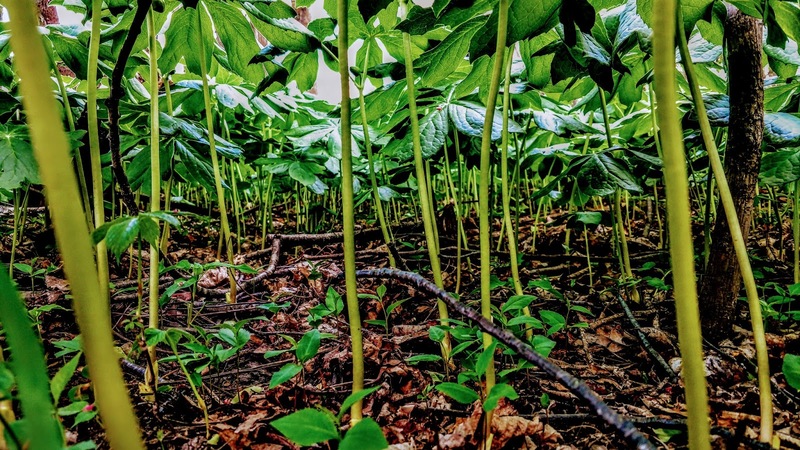 There is a unique feature in the camera that most smartphones don't have. Professional Mode is a feature in Moto Z's that allows to to use manual settings, just like you would do on a separate camera. There is ISO, focus, shutter speed, exposure, and white balance. Macro is included in the Focus setting as a flower icon. As a photographer myself, I find it easier to use Professional Mode on the Moto Z Force, than using manual settings on my Canon DSLR, and I feel that camera quality is more vibrant on my Moto Z, than my Canon. I also don't have to contend with the nuisance of having to change lenses for everything. If you want a telephoto lense and don't want to carry a separate camera, I highly recommend the Hasselblad True Zoom Moto Mod. It just attaches magnetically to the back of any Moto Z smartphone. 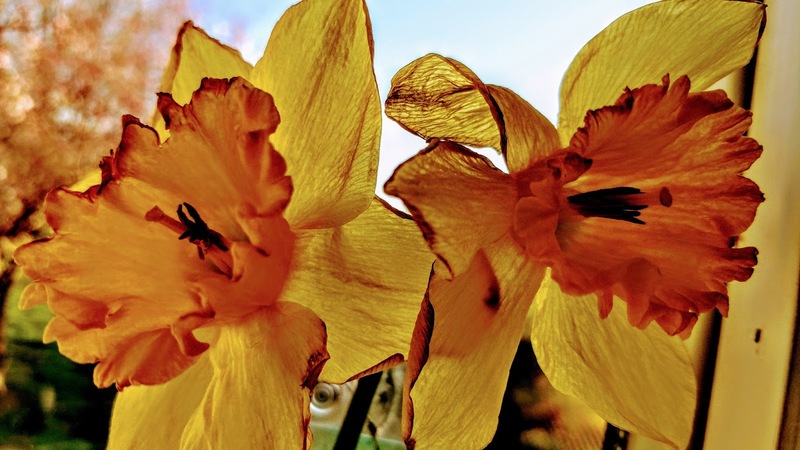 Daffodils in my kitchen window. The front facing camera works really well, too. Here is a sample photo, using it. The settings in Professional Mode are: Focus, White Balance, Shutter Speed, ISO, and Exposure. Focus allows for Macro (the flower icon) and manual focus. White Balance adjusts the whites in photos, depending on what you are photographing. Shutter Speed adjusts how quickly your camera can let more light in. ISO determines how sensitive to light your camera sensor is. Exposure is the total amount of light going into your camera sensor, to get the right lighting for your photo. Photographers that prefer using manual settings will find Professional Mode user friendly. 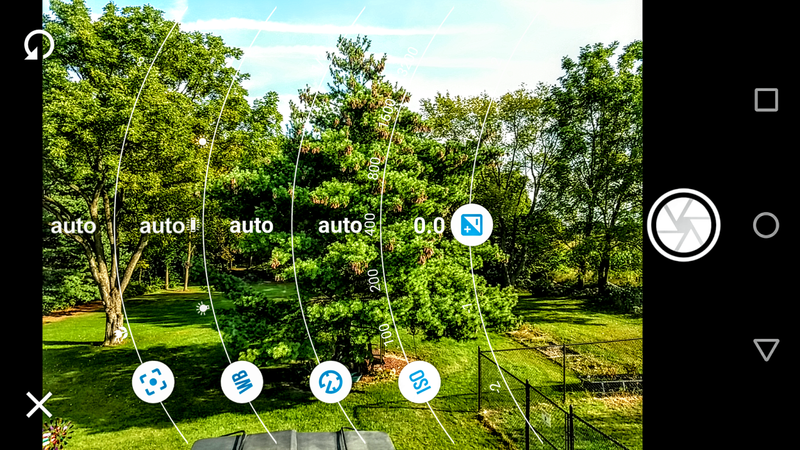 As a photographer that owns both a Moto Z Force and DSLR, I find manual settings easier to use on my Moto Z Force, than my DSLR. The touch controls are much quicker to use, than turning dials and pressing buttons on a DSLR. The video camera also has a slow motion option and a standard video camera on both the front and back cameras. The Moto Z Force has amazing voice and gesture controls. 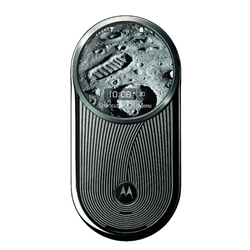 Moto Voice is a set of voice commands that allows you to control your phone, using your voice without picking up your phone. 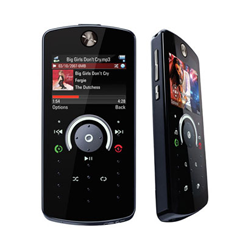 Moto Voice was originally called "Touchless Control", but was later rebranded as Moto Voice. 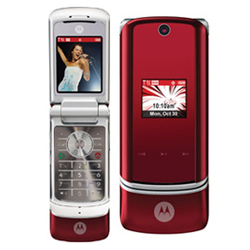 When Moto Voice was Touchless Control, it used to require the user to say, "Ok Google Now", and any command. 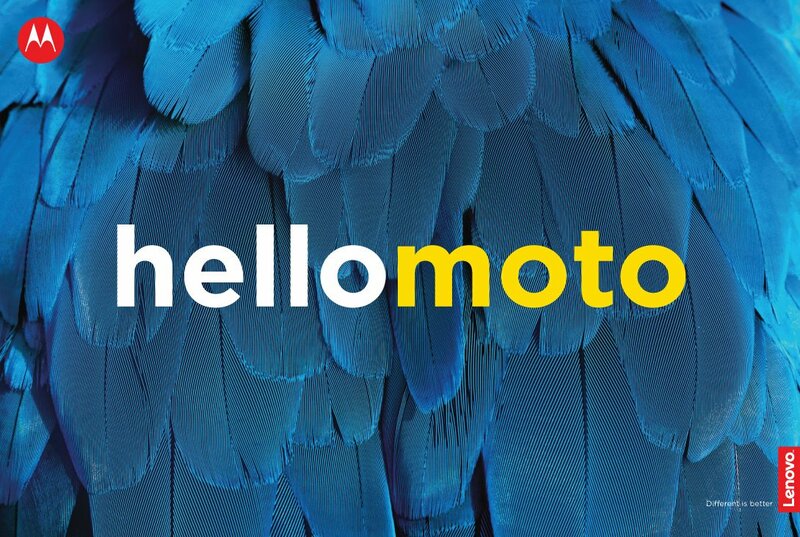 Now with Moto Voice, you set up your own command for it to listen for and then say your command. I use the command, "Hello, Moto Z Droid", then issue a command. Examples of commands that can be used are: Hello, Moto Z Droid, make a calendar event". It will ask you questions about what event you want to set in your calendar. 'Hello, Moto Z Droid, wake me up at 7am", and it will set your alarm for you. You can also say 'Hello, Moto Z Droid, remind me to water my garden at 6pm", and it will set a reminder. 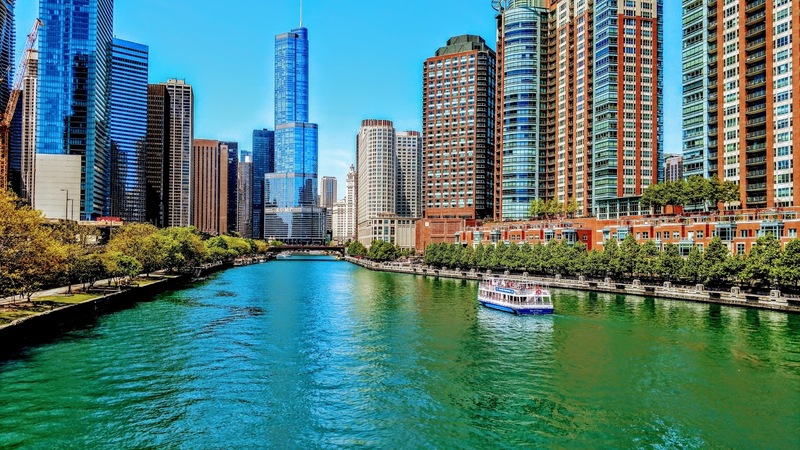 "Hello, Moto Z Droid, navigate to Chicago, Illinois" and it will navigate to your destination. "Hello, Moto Z Droid, make a shopping list" will also make a list in Google Keep if you have it installed. 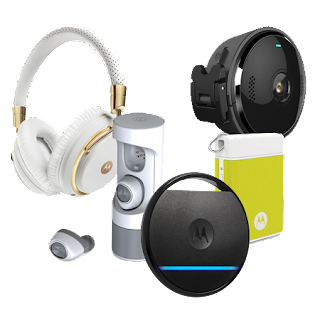 There are many different things that you can make your Moto Z do, using your voice. You can also use it to text and make phone calls in your contact list. Moto voice works off a processor that is separate than the main processor. Its called a contextual processor. This is to conserve battery life, as having it work off the main processor will drain battery life quicker. Most smartphones cannot handle this feature, due to the lack of a contextual processor. Moto Actions has many amazing features in it. Quick Capture allows you to open the camera from any screen, even when your phone is locked, with 2 twists of your wrist with the phone in your hand. Chop Twice for flashlight (torch) can be turned on using a double chopping motion, and the same gesture can be used to turn off the flashlight. 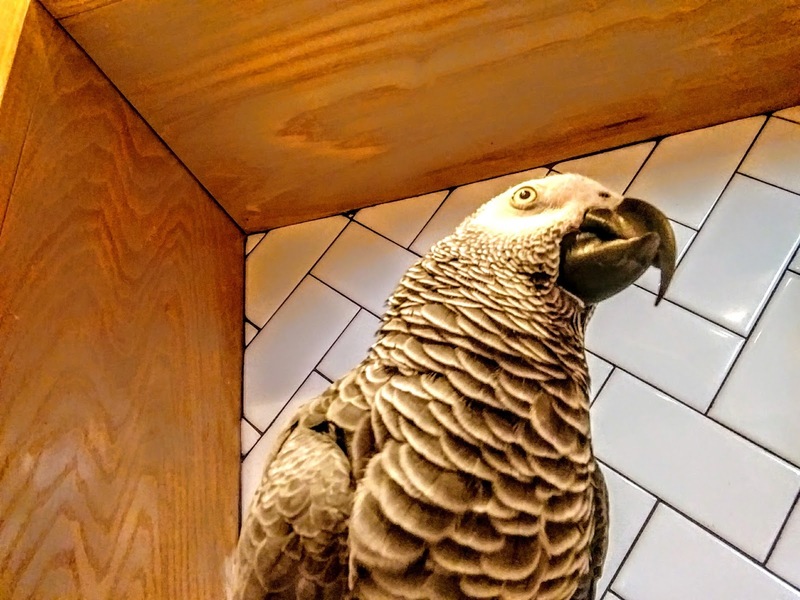 I find it very handy when I am looking for something quickly or want to check on my 2 parrots in the middle of the night, without turning on the bedroom light. Swipe to shrink screen allows you to swipe down from the center of the screen, to the bottom left or right of the screen, makes the screen smaller for one handed use. There are 4 ways that the screen can be rendered back to normal size. Tap the black area, Rotate the screen into landscape mode, use the power button to turn off the screen, or use your fingerprint scanner to turn off the screen. People with difficulty using a large screen will find this helpful. Approach for Moto Display allows your phone to sense when you reach for your phone for the notifications and the time on the screen when the phone is asleep. Moto Display shows your notification icons that you allow to appear and only the pixels needed to light up the icons and clock, which saves battery life. 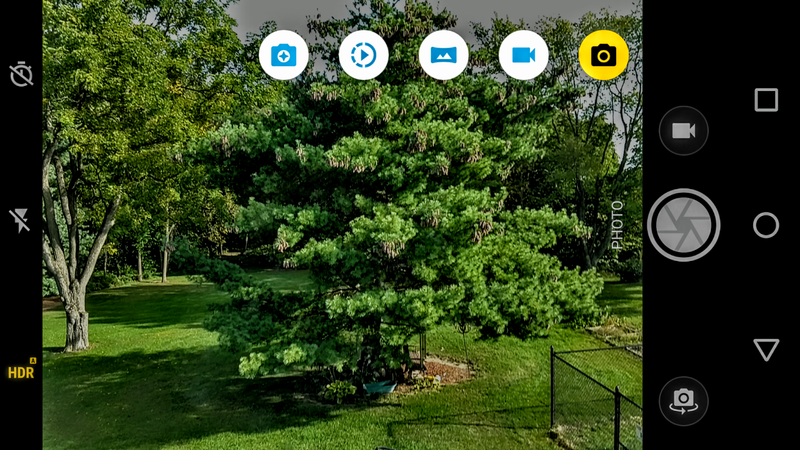 This feature was introduced with the Droid Ultra series and original Moto X in 2013. Attentive Display keeps your screen on while you are looking at it. It uses the front facing camera to sense your face, so it can tell that you are looking at it. Pick up to stop ringing allows you to put your phone in vibrate mode when it rings. this is useful if you are somewhere that you shouldn't have your ringer on, and forgot too turn it off, such as a place of worship or a formal dinner. Flip for Do Not Disturb allows the "Do Not Disturb" feature to be turned on when the phone is face down. "Flip for Do Not Disturb and Pick up to stop ringing cannot be used together. You will have to choose one or the other. There are different Accessibility options for ease of use, for those who have disabilities. In the settings, there is an accessibility section for anyone who needs it. You can use closed captioning for watching videos on your Moto Z Force. This is great for those who are deaf or hard of hearing. For those who are visually impaired, Magnification Gesture allows to use a magnifying glass on your screen, to make it easier to read on your phone. The display and font size can be made larger for those who have trouble reading small text. There is also a setting for high contrast text which makes the text a little darker to be easier to see. Large mouse pointer allows you to connect a Bluetooth mouse to your phone, just like on a computer. This is good for those who have difficulty with their touchscreens. You can also connect a Bluetooth keyboard for ease of typing on Moto Z Force. There is a feature, called TalkBack, that allows the Moto Z Force to read aloud what is on the screen. This is very helpful for people who are blind or visually impaired. Colour inversion allows you to see your phone better in sunlight and also helps with night time usage without having to adjust brightness. 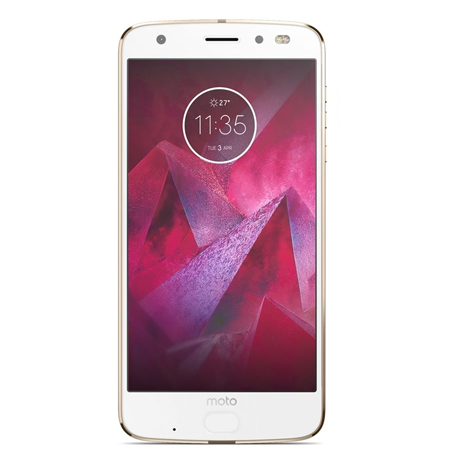 Bsttery life is decent, but if you are a really heavy user and don't mind a screen that isn't shatterproof, then the Moto Z Play or Moto Z2 Play would be a better option. Moto Shattershield was my main priority when buying a phone, which is the main reason that I chose Moto Z Force over Moto, especially since I ride horses most of the year. On a typical day, I check social media, read Motorola Fans news, text, do a few calls as needed, write lists on Google Keep, look up recipes, take lots of photos, and play a few games on my Moto Z Force. 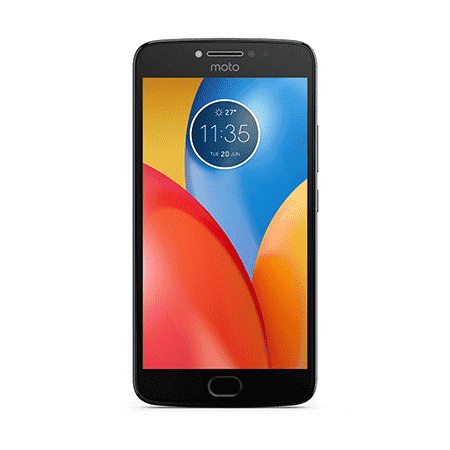 I am not big on streaming video or video chatting on my Moto Z force. I do enjoy listening to music offline on it, though. Most days it lasts from 8AM until 6pm, depending on usage. I use my Moto Z a lot and I am probably a heavy user. Most phone batteries struggle to keep up with heavy usage, but the Moto Z Fore performs better than many other smartphones. When I need to be on my Moto Z Force a lot, Battery Saving Mode comes in handy. It conserve power consumption very well, and is great when I need extra juice. In conclusion, the Moto Z Force is an amazing phone. Coming from a Motorola Droid Maxx XT1080, its a very impressive phone. 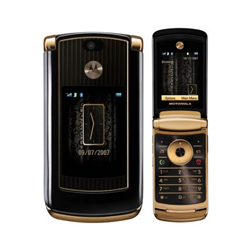 All I have owned are Motorola smartphones, Droids to be exact, for 6 years. There is a lot of great things about this Moto Z Droid Force. I think the battery life could be a little better, but its decent for now. 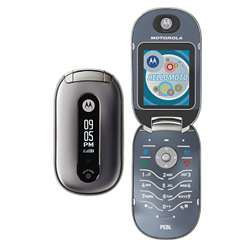 Another downside, is the Moto Z Droid Force being available exclusive to Verizon Wireless, in the USA only. I think if the Moto Z Force was available globally, like the Moto Z Play, Moto Z and Moto Z2 series, I think it would've sold better. 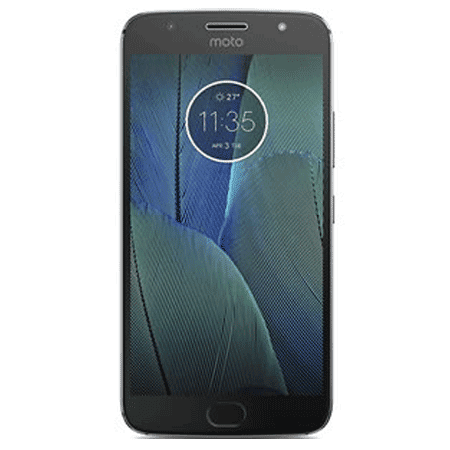 I knew many people who were not Verizon customers, that would have loved to own a shatterproof phone, but couldn't, until the Moto Z2 Force was released. I think shatterproof phones are a great selling point for a mobile phone in today's market. Originally, the Moto Z Force, was retailed at $720 USD. It was also available on a payment plan for $30 USD per month. 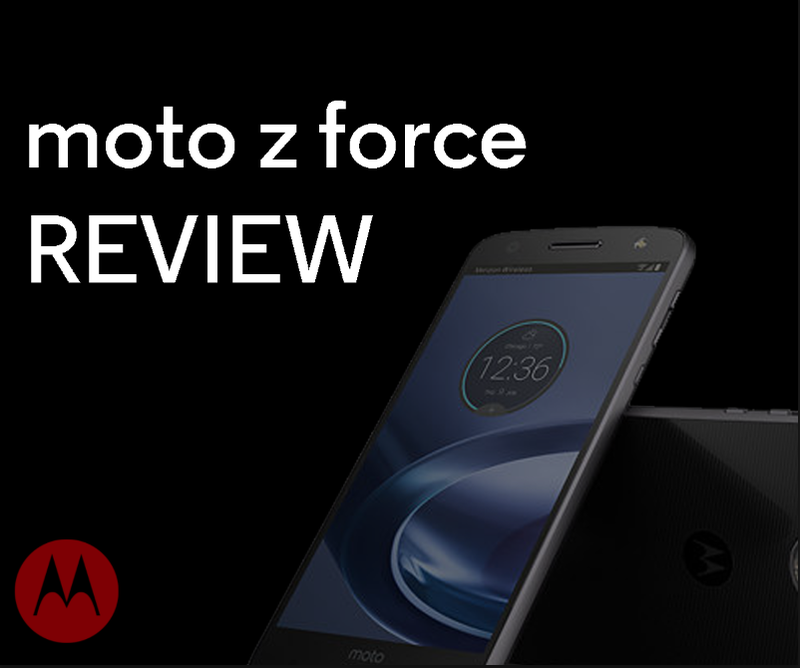 I strongly believe if you want a shatterproof phone, the option for Moto Mods, and don't want the latest Motorola phone, the Moto Z Force is a great option. The Moto Z Force isn't perfect, but all in all, its still an awesome phone, as no phone is perfect. The Moto Z Droid Force has exceeded all my expectations in a smartphone, and the Moto Mods system is a lot of fun.